Have you been puzzled by the fact that you are a Christian and yet you continue to experience negative feelings and devastating defeat? Like many believers, you sometimes fall back under the influence of the evil one and live a frustrated and defeated life. I don’t believe a Christian can be possessed by a demon because “possession” denotes ownership, and those who have been bought by the blood of Christ belong to Him. However, when we agree with Satan’s lies we allow his influence to dominate our thinking. This can build a stronghold in our minds against the truth of God. Tearing down strongholds begins with true repentance and becoming right with God. True repentance isn’t just feeling remorseful because you are caught doing something wrong. Rather, your heart is broken because the Holy One has revealed your sinful behavior—and you turn away from it. When you bring that which is in the darkness into the light, the power that the evil one has over it is broken. I learned a valuable lesson about tearing down strongholds from my eighteen-month-old grandson Kase. He loved being the center of attention, so whenever he was slightly hurt he would wail loudly and sometimes hold his breath until he passed out. His parents lovingly helped him toughen up. They began to say, “Shake it off, Kase! Shake it off!” and Kase would shake his whole body until he regained his composure. 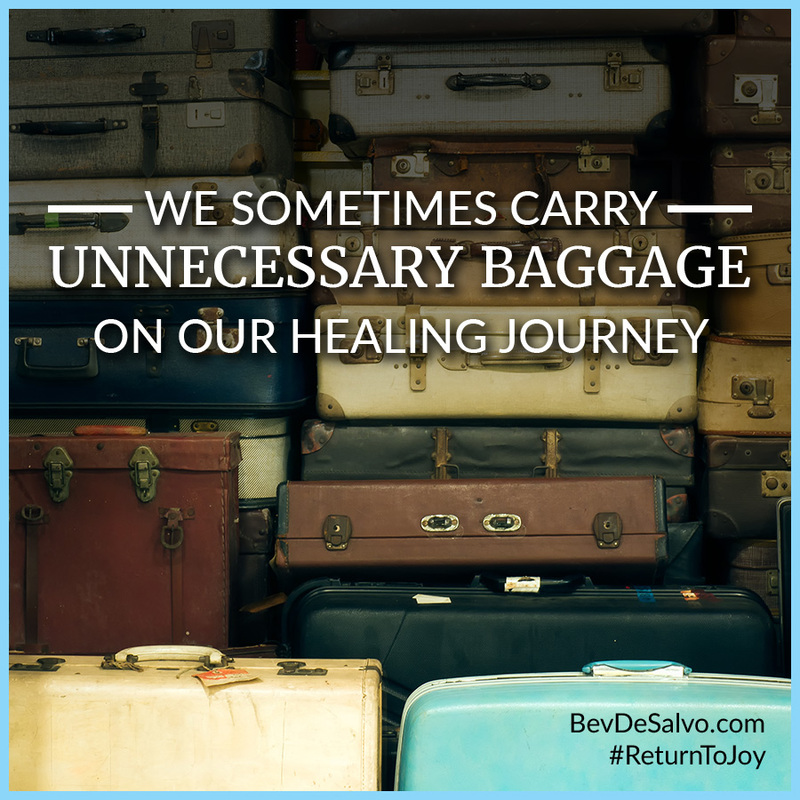 The next time I was tempted by one of Satan’s lies, instead of giving in to the deception and losing my emotional balance, I spoke Scripture out loud and said to myself, “Shake it off, Bev. 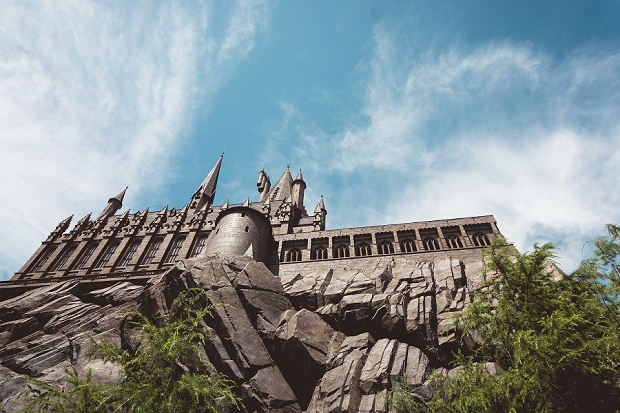 Shake it off!” Instead of marinating in lies from the evil one, I began to meditate on the truth of my Beloved—and slowly a stronghold was torn down. Once again, we see the important impact that these two simple words, with me, can have in the life of a believer. 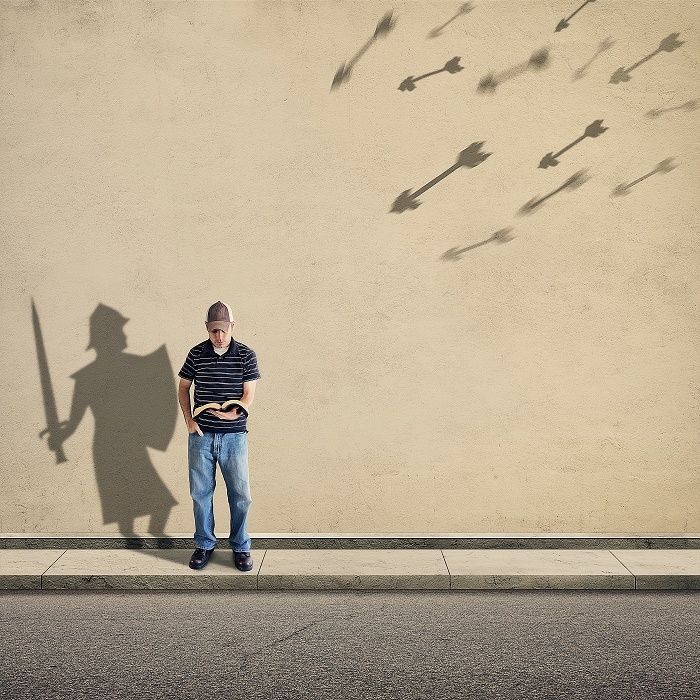 The knowledge that the Almighty King is always with me, leading, guiding, and providing divine power for the battle, has changed the way I view spiritual warfare. What do you think about when you contemplate the words with me? I think of “Immanuel” a name for Jesus which in Hebrew means “God is with us.” It gives me great peace to know that I am not alone in the battle because Jesus, Immanuel, is with me. The psalmist understood this truth: “Even though I walk through the valley of the shadow of death, I fear no evil, for You are with me; Your rod and Your staff, they comfort me” (Psalm 23:4 nasb). 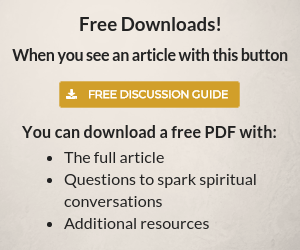 Read the FREE first chapter of Return to Joy! We can know God’s truth in our head, but if it isn’t in our heart we won’t be able to use it effectively. So how do we recognize the voice of the Good Shepherd? One of the Greek words used for voice is related to a word meaning “to bring forth into the light, cause to shine, shed light.” These words describe what happens when we hear the Good Shepherd’s voice. His words are revealed when we read the Bible. The Holy Spirit shines His light on the Word to make the Scriptures come alive and reveal what had been previously hidden. If this is from the True and Living God, I accept it. If it is not, I reject it. Show me Lord, if it is from You. As I tore down the strongholds in my life I began to realize that I am not defined by what I did or what people did to me. I am defined by what Christ did for me! With this knowledge the lies began to come out of the darkness as God shed His glorious light upon them. 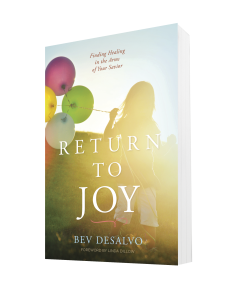 Dive deeper by reading the first chapter from Bev DeSalvo’ book, Return to Joy: Finding Healing In the Arms of Your Savior.